It’s that time again- time to recap the Shiny and the Dull of 2017. Let’s get the Dull out of the way first. So yeah, remember that post 12 months ago where I said I hated goals, that I considered them 4 letter words so I wasn’t making any? No? Well, here it is if you’re feeling really bored. I was going to make 2017 the year of Challenge. Ha! More like the year of complacency. Instead of running all the miles in 2017, I didn’t even clear 650. Did I find my old pace? Yeah, no. I was turned down for 2 jobs I applied for. Should we even mention the weight I put on? I’m less irritated about the number and more irritated about how uncomfortable I feel in my skin. Had migraine issues, thyroid issues, leg issues, back issues, bed issues. Maybe I’m the issue? Ok, enough with the dull. Las Vegas! I went to Vegas! 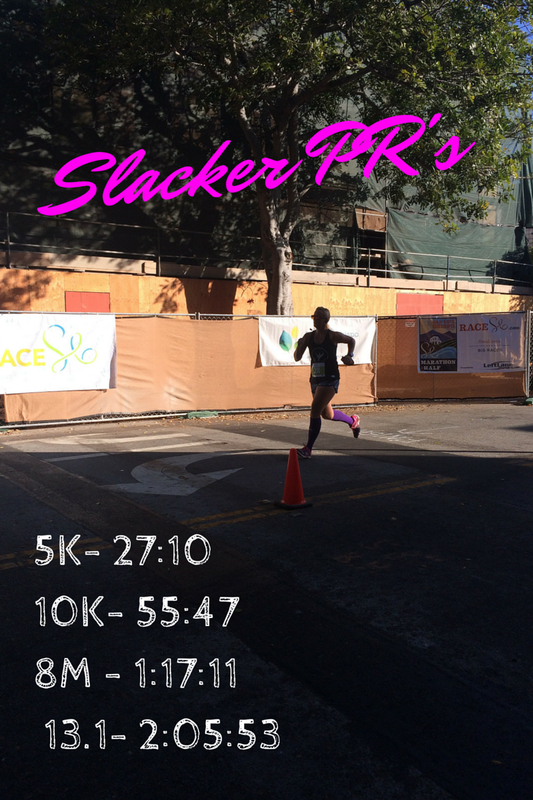 I ran a half and a 5K in one weekend. I finally met Kate in real life! We ran her first half together. I met Helly! I hung with Mai and other BibRave Pros! There were lights and miles and good times and it was awesome. Tiring but awesome. And I am a bad blogger because I don’t have the pictures. City to Sea– Home town love. Yeah, I consider the entire county my home town. 5th time running this race and I still love it. Somehow pulled off my fastest race of the year too. Still don’t know where that came from. 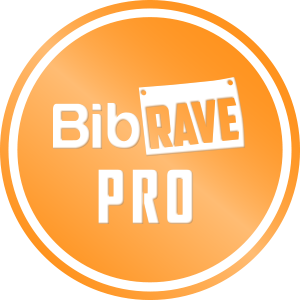 I had the opportunity to work with BibRave again in 2017 and it is a great group of people. Plus I tested some pretty awesome products. I’d have even fewer miles if BibRave hadn’t pointed me in the direction of my Ultra Boost X’s. My running store doesn’t sell them so I wouldn’t have found them on my own. I’m on pair 2 now. I was also given the chance to be an ambassador for Miles and Pace. 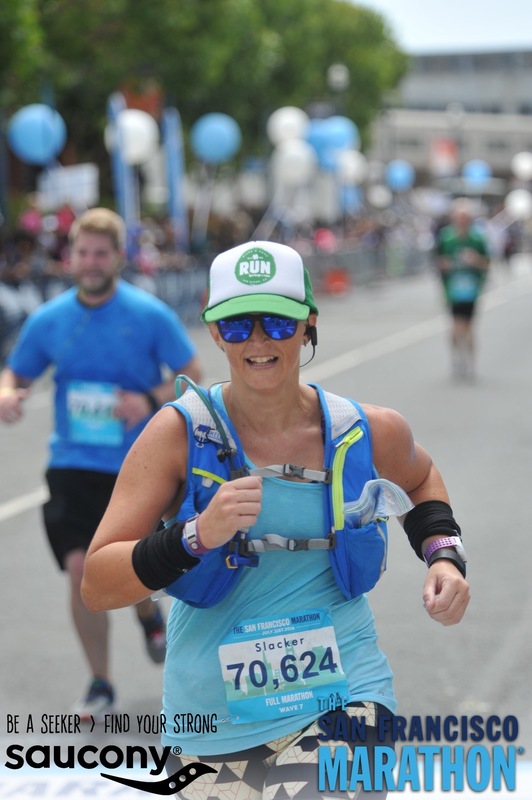 If you’ve been around this blog for the last few years, you may have noticed that I am pretty attached to my Miles and Pace trucker hats so I was stoked. My current hat count is 4. As for work, I have a Rock star crew, so can’t complain about that. So 2017 did not go like I hoped but then again I maybe got a little too comfy in the comfy chair and rationalized my way into being a little too Slacker like. I mentioned on Twitter the other night that I have a tendency to get in my own way. As for 2018? Time to Sound the Alarm. That’s me!!! That was such a fun weekend!! I’m so glad we did it! Also, we are going to kill 2018!! I’m super excited about it – I don’t have any local running friends, so it’s been loads of fun connecting on line – and having met you in person – it’s like having you here! Yes we are!!! Vegas was awesome but 2018 is going to be better!! I totally get it, I don’t really have anyone local either- I keep scaring them all away, haha. 😂 But we have each other! We do have each other!! I’m excited! 🙂 I ran today, I’ve been rotating my Asics and New Balance, and the Asics are the ones that I think are giving me issues, this morning the New Balance were just fine! Thank goodness!! Vegas was awesome!! So is BibRave! Welcome to the team! I love the Rock n Roll races- which one are you running?